Winter Rampage 2019 is well underway—it’s almost over, in fact! If you haven’t heard yet, Winter Rampage is the first of three narrative events this year that will ultimately determine the fate of Llael as a nation. 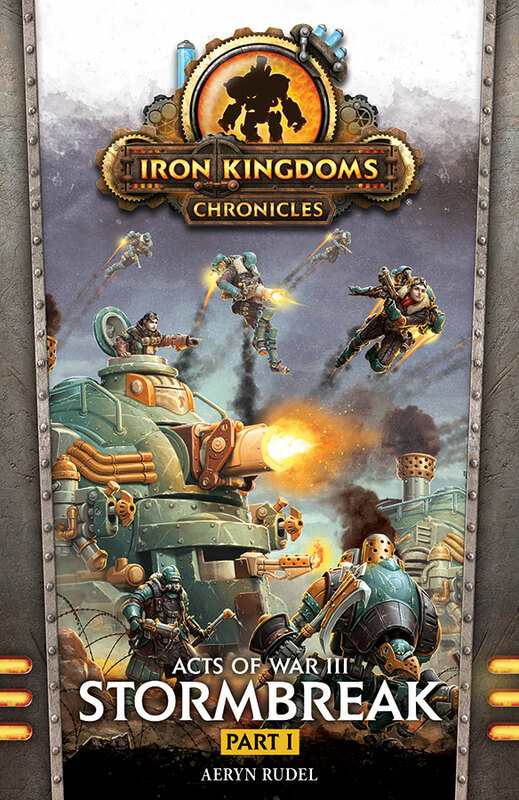 Will it remain under the imperial occupation of Khador, or will the Resistance finally reclaim their homeland? And how does this all factor into the looming approach of the Infernals? These outcomes are in your hands. The reported results of Winter Rampage, which is focused on the battle of Riversmet, will affect the spring League Stormbreak, which in turn will affect the finale event at Lock & Load GameFest 2019. The results of the finale will be the ultimate deciding factor for how Llael fares in the end. Accompanying all these events is the third installment of the novel series Acts of War, written by Aeryn Rudel. Best of all, not only are the game event rules changed by your results, but the fiction is going to written to match these results as well! The main reason for today’s Insider is to remind everyone that the last date Winter Rampage results can be reported and affect the overall storyline is Thursday, January 31. So, now’s the time: head down to your local store, get your game on, and then let us know how you did!